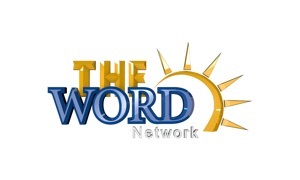 On February 27, 1995, Truth For Life began airing its 25-minute daily program on seven radio stations. Today, Truth For Life can now be heard in every major radio market across the U.S. through 1,655 radio outlets. 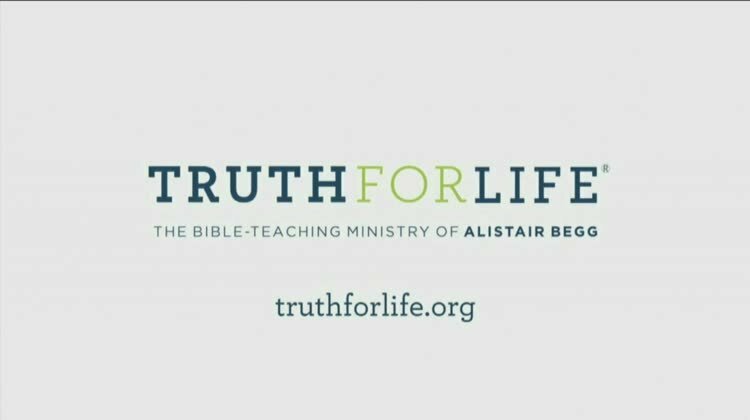 In addition, people all around the world can now access the teaching of Alistair Begg through two convenient mobile apps, on podcast, and even streaming television.